Please click the link below to read more about our changes to the curriculum. What are your hobbies and interests outside of school? What made you want to study at the UTC? What are your future plans and career goals? Is the UTC helping to prepare you for future employment? What is different at the UTC compared to other schools around the area? What is your favourite thing about the UTC? 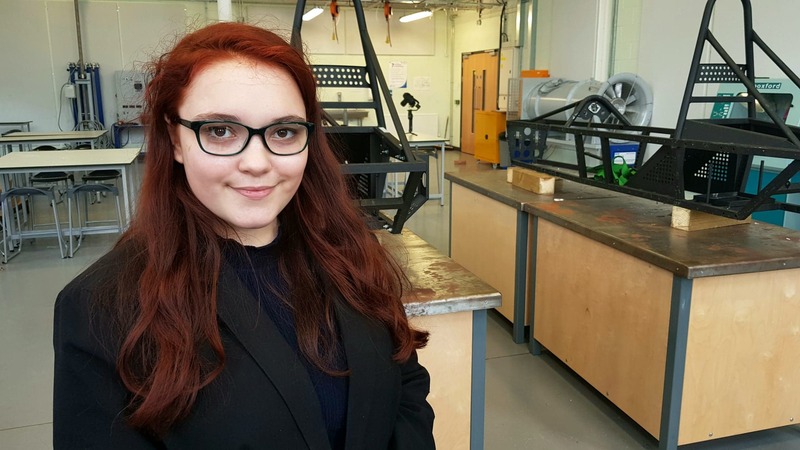 “For me personally one of my favourite things is the fact that the subjects are maths-orientated, as this is one of my core strengths so it is helping to build up my knowledge and skill in this particular area. What do you think about the staff, facilities and connections with industry partners? And finally, what advice would you give to potential students? To find out more about the opportunities available at the Engineering UTC Northern Lincolnshire, you can download our 2018/19 prospectus here. Or if you would like to fill out an application form for Year 9, 10 or 11 then please click here. 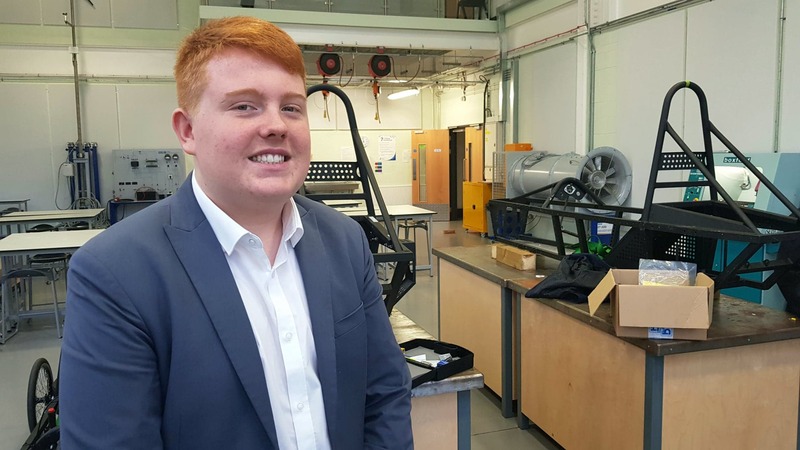 “My favourite things about the UTC are definitely the visits we have with our industry partners. 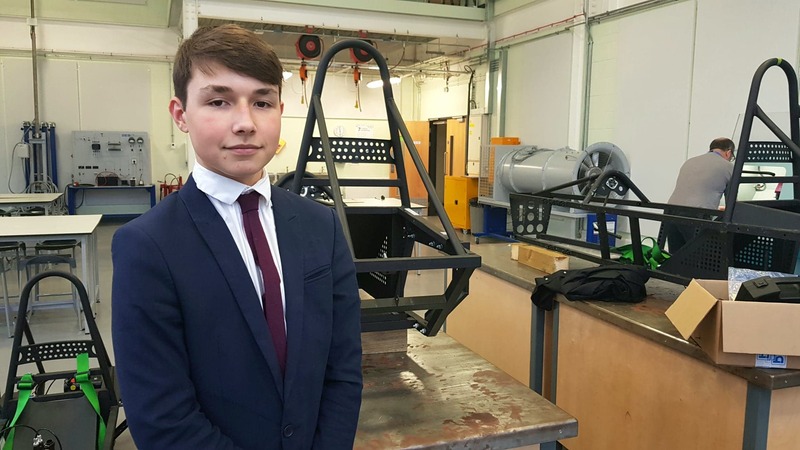 One of my favourite trips out of school was to the car manufacturer, Land Rover Jaguar, as we got to look at the whole design and manufacturing process of the cars as well as doing an in-depth site tour of the facility. 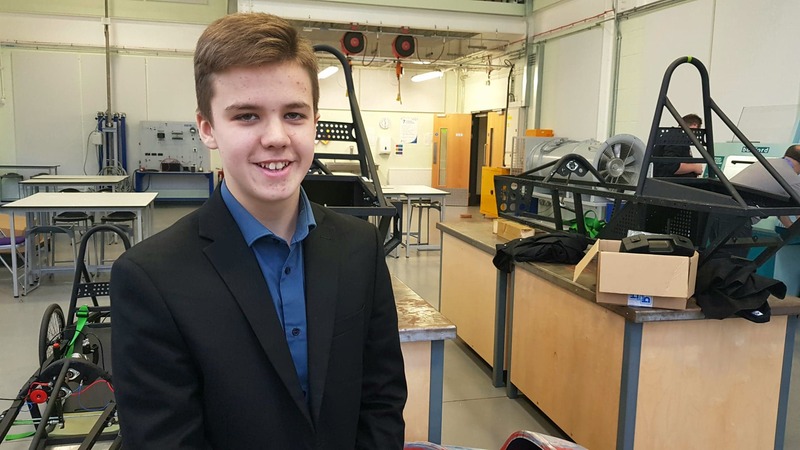 “I really enjoy our engineering lessons, especially the ones with our senior lecturer Ian Bates as he has lots of experience to talk about and is always happy to help. “The staff are really good here and the best part is that they treat you like adults and not children. One of our Seven Consistencies, is that nobody is allowed to shout at another person, which means that staff members always talk to us in a respectful manner. 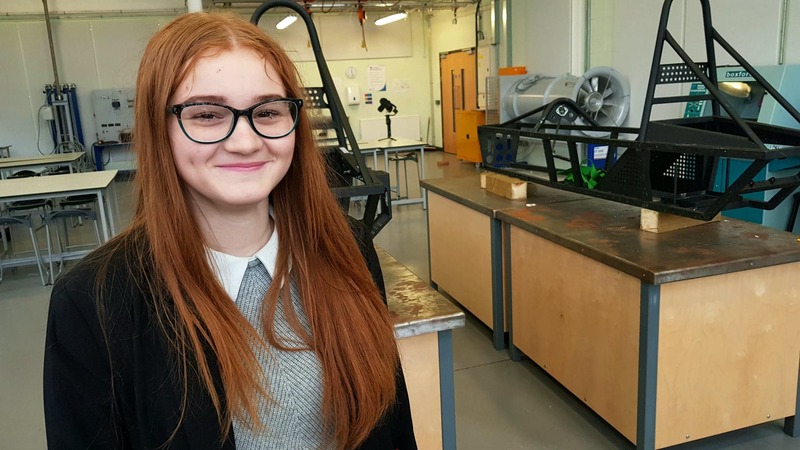 “My favourite thing about the UTC is definitely the engineering lessons where we are able to work on machinery and projects that teach us new things. “Come to the UTC and get a whole new experience! If you like engineering as a subject then the UTC can provide you with really fun classes, with new machinery, tools and materials to use. 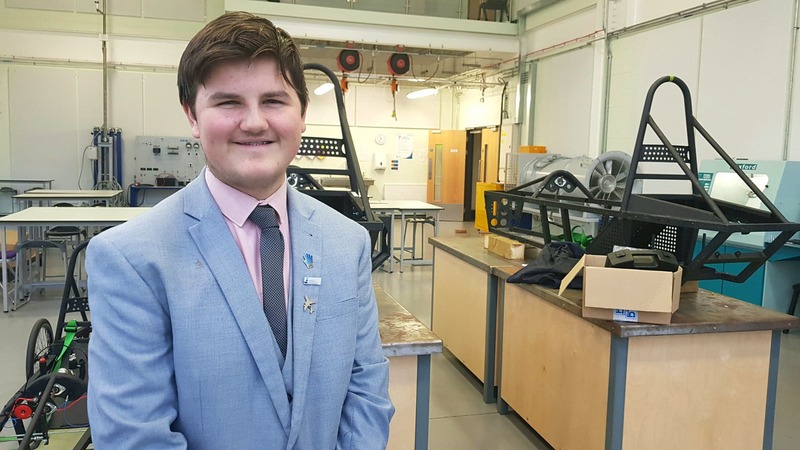 “I am looking to become a Robotic engineer or a Mechanical Engineer at a company such as Phillips 66, as I have worked closely with them throughout my time at the UTC so they already know me very well. 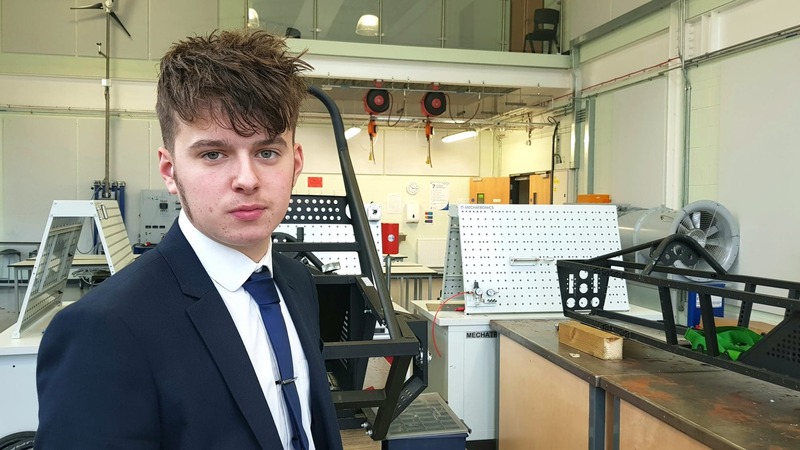 “Yes, because the companies we work with visit the school regularly to set specific tasks that help us develop employability skills for the future. “The curriculum for starters is different because we study engineering which other schools may not focus on as much. This specialism gains us an extra qualification over everybody else and is an added extra to place on our CV. 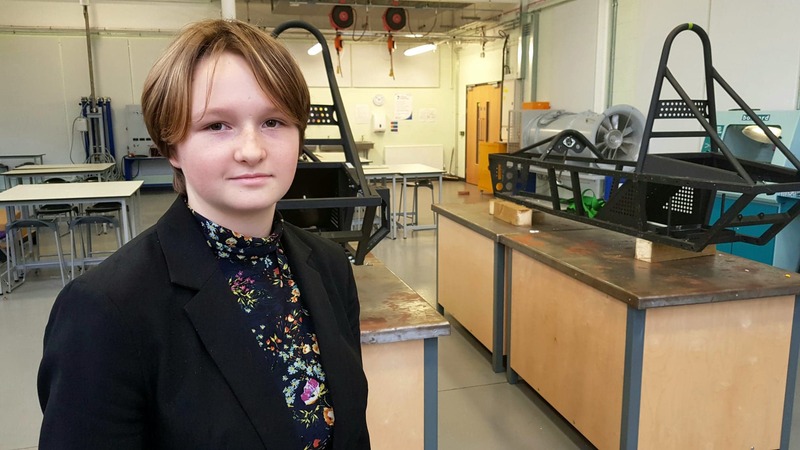 “Definitely the engineering because it allows me to learn things that I feel passionate about and that I never knew before. To find out how to collect your exam certificates, please follow the link below.